On Monday, January 4, 2010, shortly after 9 p.m., two drivers were involved in a fatal accident. One of the driver's names was Joe Carr and the other driver was David Thompson. The accident occurred on KY 52 near Waco. Thompson's car left his side of road and spun around into the path of Carr’s vehicle where they crashed head-on. According to reports, both cars overturned several times before coming to a stop upside down on the side of the road. The report also indicated that Carr was not wearing a seat belt and was thrown from his car. He died at the scene. On Tuesday, January 5, 2010, also on KY 52, was the site of the second fatality. This fatal accident occurred around 8:00 a.m. near Concord. The collision involved a passenger vehicle and a pickup truck which killed 20-year-old Kayla Miller and injured the driver of the other vehicle. The other driver, whose identity was not released, was transported to University of Kentucky Medical Center in Lexington, Kentucky. Kentucky State Police are investigating both fatalities and don't believe drugs or alcohol were involved in either accident. First, contact the police. They will file a report, take pictures of the accident scene and help gather information from all parties. Then, go see a doctor as soon as you can to make sure you are not injured. Even if you feel fine, it's very important not to wait to get examined by a doctor. It is also a good idea to contact a personal injury attorney. 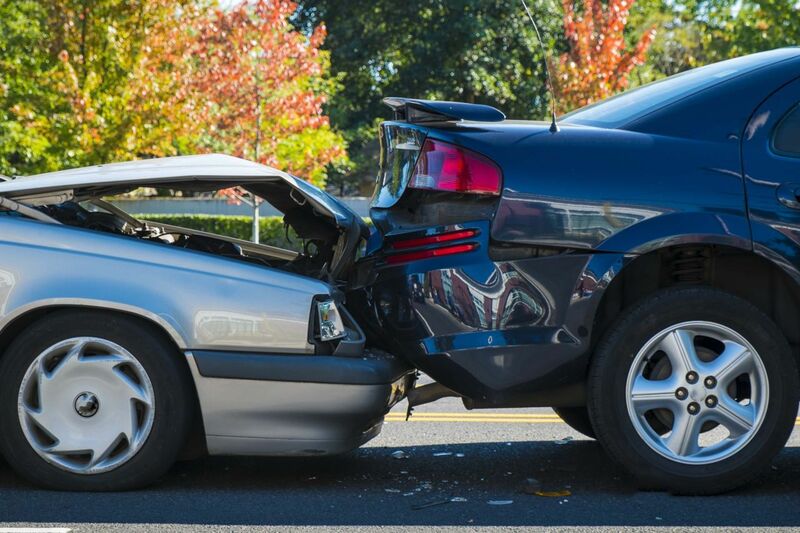 The attorney will help you through your case so you can focus on recovering from your injuries. No one wants to be involved in an accident. We can help reduce the chances of an accident by avoiding distractions, always keeping our eyes on the road, always properly wearing our seat belt and not drinking and driving. These are just a few ways to help protect yourself on the road. If you see another driver who is driving dangerously, like swerving often, varies drastically in speed or is driving too fast, call the police. They will try to catch the driver and hopefully prevent any future accidents.